Planning to spend the festive season with distance relatives, who live up a muddy track in the middle of nowhere? Hmm, we’re not expecting a white Christmas but if we were, the V40 Cross Country would make a great companion. A rival for the Audi Q3 and BMW X1, the Volvo is less in your face than the competition and more akin to a conventional hatchback. However, it’s been given plenty of butch styling cues to express its 4×4 abilities. Our D4 model is loaded with an incredible list of safety features too, from a steering wheel that vibrates when you change carriageways without indicating, to a system that warns you of overtaking cars in your blind spot. Jessica… The Camaro is the epitome of all the stereotypes we relate to America and Americans. Its big, its shameless and it hasn’t even tried to pretend that burning fossil fuels has an environmental impact. Who cares how much fuel you burns on the open road when everyone has the right to live the American dream? We are, however, fascinated by the uncompromising and openly brash nature of the American psyche. Secretly, we would like to be part of that dream. 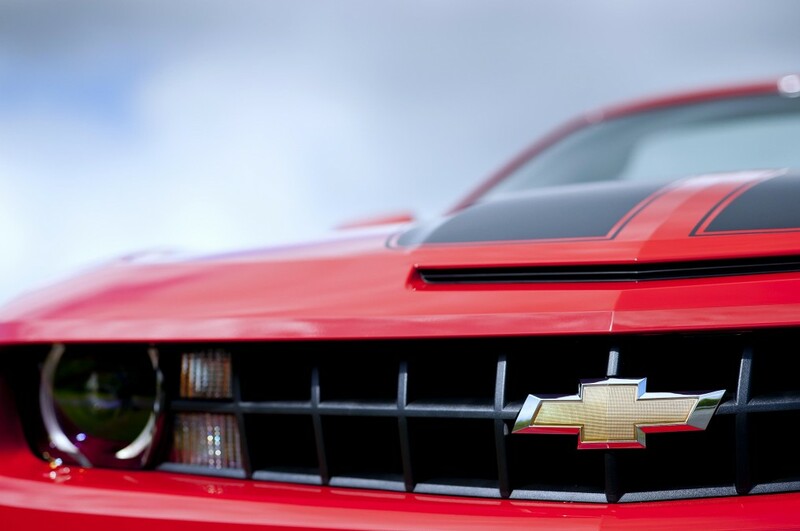 The Chevrolet is very hard to dislike. The seats are big and comfy and the interior is retro, without any soft lines or compromise to a softer, contemporary look. The four-dial, clock style information unit (featuring information that you really don’t need!) is cool and takes you right back to the seventies. The drive is as brash as the look, fast, with a firm foot required to slow down the vast engine, it’s miles away from the soft touch driving we have come to expect from modern high performance cars. 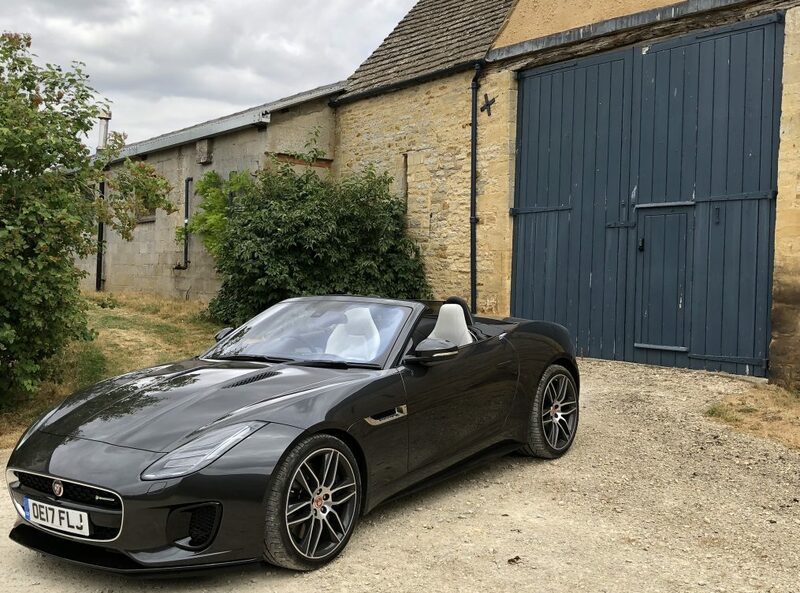 But left-hand driving aside, plus the fact that you have to be aware of being very wide on our bijoux country roads, the Camara is fun, ridiculous and very hard not to enjoy. I did once own a giant Chevy Blazer. Again the idea was fun, the smell of old leather, the shift stick on the steering wheel, the throaty engine of huge gas guzzling proportions. But the reality of driving it on English roads meant it did not stay long. But for a while being part on an American stereotype was highly amusing, though impossible to keep up. The car park at Gatcombe Horse Trials today was a mass of four-wheel drives and Volvo estates. So turning up in a Peugeot 208 with a large dog in the back raised a few eyebrows. I like to think it was because the GTi is so new on the market that it still has the novelty factor. Fortunately, it was ‘hard going’ in the car park field, as I’m not sure the 208 has enough ground clearance to get over the rough stuff. Next week Car Couture is testing the new 2008 crossover, which would really be more at home among the mass of Land Rovers and 4x4s on display. Driving to Gatcombe at least made my mind up on one point – the 208 GTi really is perfect for the sweeping corners of the Cotswolds. 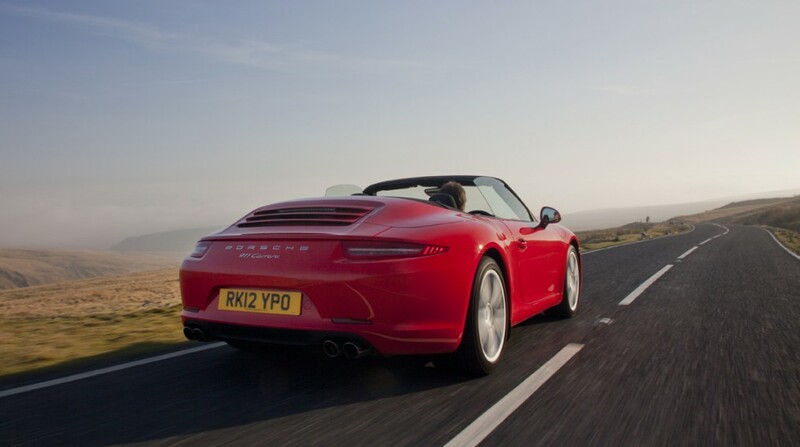 It sits squat and firm on the road, with minimal body roll and excellent brakes. Only the extra firm sports seats seem a little too harsh for comfort at times. And while the GTi really isn’t about practicalities, I should add that the 208 has a decent sized boot, plus lots of cubbyholes and storage spaces. A nice touch is a pair of USB ports in the centre console – much more sensible than a single slot in this multimedia age. Jeremy We’re just back from the England vs India cricket final at Edgbaston. Suffice to say, we have a convertible on test at the moment so the weather was appalling and not a single ball was bowled while we were there. So we decided to leave at 3.30…. and then the game started as we drove back down the M5! With rain lashing down, at least the little D3’s 155bhp petrol engine can perk me up a bit. Maybe it ‘s just the compact size of the Citroen but it feels faster 0-60mph than the official 8.2 seconds claimed. The six-speed transmission is also very precise and just encourages you to flick up and down through the gears at leisure. I’m not very sure anybody actually realises this is a convertible either. 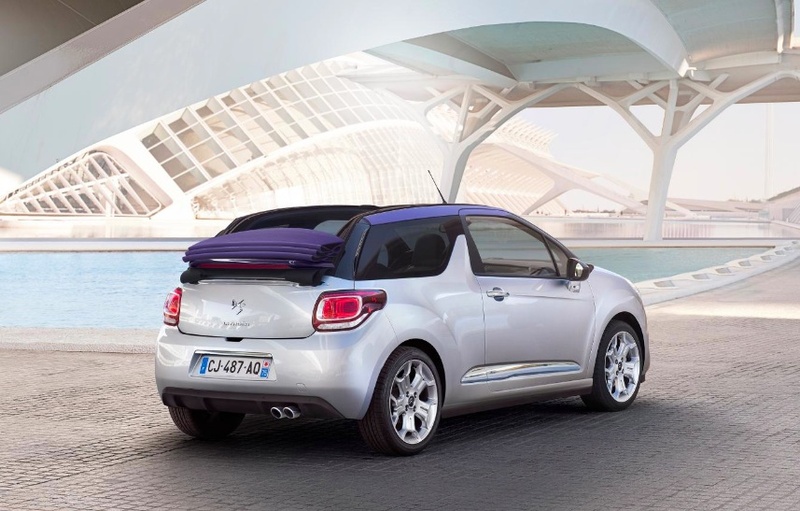 If I hadn’t told Jessica the Citroen had a soft -top, I’m sure she wouldn’t have guessed. Well, until she hit the motorway and the wind noise went up several decibels. I’ve also decided the postbox boot, hinged to open upwards, isn’t for me. The aperture for putting items in is too small and to reach inside means almost getting down on my knees. Forecast for the rest of the week is looking better so let’s hope I can get the roof down properly soon. Jeremy – I’m just back from Roehampton Club where I spent some of the day playing croquet with Reg Bamford, the double world champion. I’m writing a feature for the FT and Reg very kindly agreed to give me a masterclass. Never heard of Reg? Well, that’s the nature of sport. While soccer players get paid £200,000 a week, Reg can’t even land a sponsorship deal on his trainers! Now I’m not suggesting Audi should loan him a courtesy vehicle but walking back to the car park, I couldn’t help noticing that the Audi symbol is four circles – just like the four balls that are used in croquet. Now, surely that should have Audi clammering to sign him up? Not only is Reg a double world champion, he lives in London and is one of the nicest world sportsmen I have ever met. A true gentleman in every respect – apart from on the court, where he takes no prisoners! 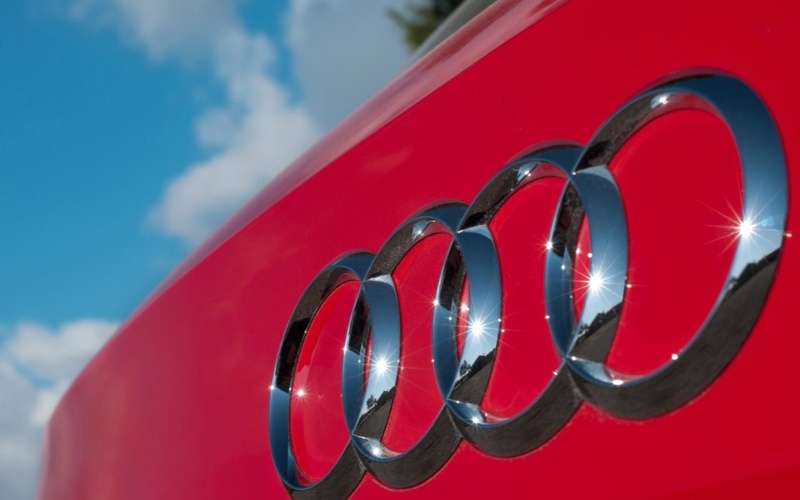 The four ring logo represents the four companies that joined together to form Audi in 1932. It’s the last day with the brilliant A3 tomorrow. A perfect car in just about every respect, apart from the lifeless styling which still frustrates the hell out of me. Jeremy There’s a crazy wind blowing across the Cotswolds today. 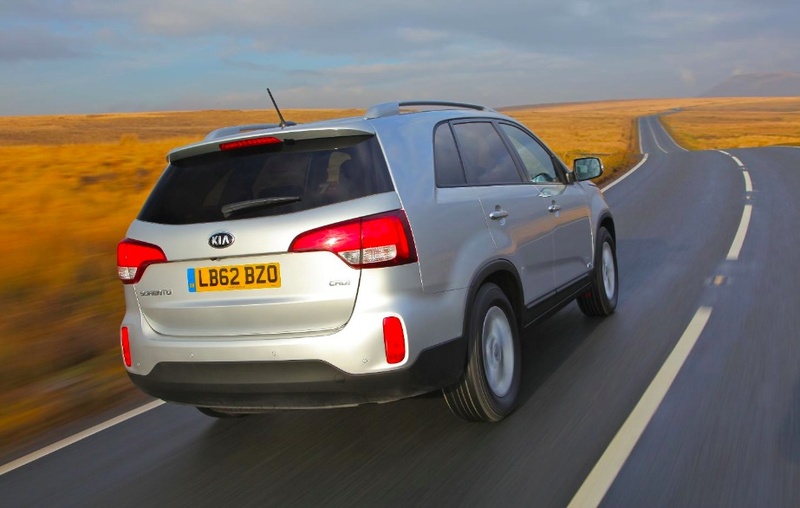 The Sorento is a seriously large vehicle but it has coped well at high speeds in a crosswind and there’s limited tyres noise in the cabin. The roads around Tetbury are packed with 4x4s because of Badminton Horse Trials – if you wanted to go off-road vehicle spotting, today is the day! I’ve just seen a Fiat Panda Sisley, a special edition AWD Panda that dates back to the 1980s and was legendary for its off-road ability. The Sorento will be joining the pack tomorrow, when 120,000 spectators are expected at the event for the cross country section of the three-day event. 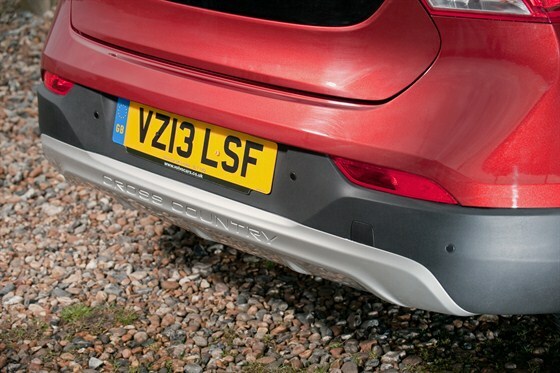 And we have one accessory in the Kia that many other more expensive four-wheel drives don’t have – a car parking pass.